(Hi, an update: Did a recent blog entry on wine courses and program providers for year 2013; you can read about it at: Wine Courses in Singapore for year 2013). The new year has begun bringing with it a series of wine courses. This hints at a growing demand among the people here for wine knowledge; be it for professional needs or for hobby-driven curiosity. Singapore Poly has already commenced the Certificate of Performance in 'Science, Art and Business of Wine' course on 9 January 2012. Good news is three more intakes are planned for this year. Those interested in the next intake can visit the page on www.sp.edu.sg for more information. 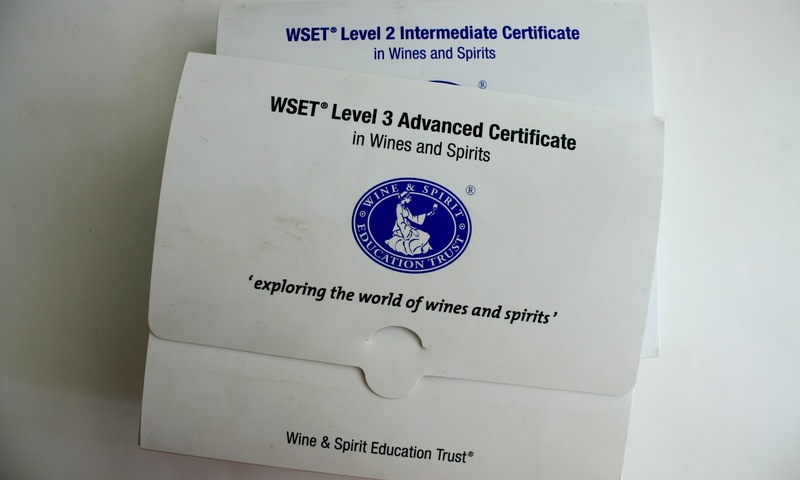 If you are more keen on international wine courses then the WSET wine courses may provide an ideal option. WSET Level 1, Introduction to Sommelier; (over 2 days) on 25 and 26 Feb 2012. 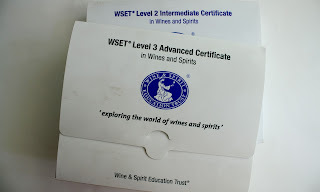 WSET Level 3 (distance learning) commences on 11 Mar 2012. A blog on the wine courses in Singapore providing you ample of knowledge for professional needs. A nice and informative blog.